Thank you HarperCollins, Random House, Egmont and St. Martins Press! The past two weeks have been amazing weeks for books! My Nook and iPad are full of new galleys to read. I love it! And with Spring Break starting for the kids this week, I'm hoping to get lots of reading in! All of the books this week look awesome! I can't wait to get started on them all! Ahh man! YOu got Kill Me Softly?! I requested that twice nearly a month ago and haven't gotten any response! And now its release is two weeks away! Hope you enjoy it and the rest of your reads! I see tons of pretty covers!! What is Velveteen about?! I am seeing it everywhere?! I can't wait to see what you think about Hemlock and Velveteen! 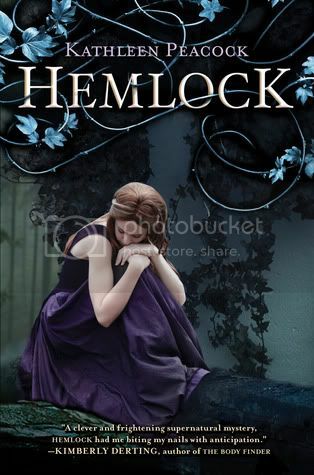 I'm dying to read Hemlock! 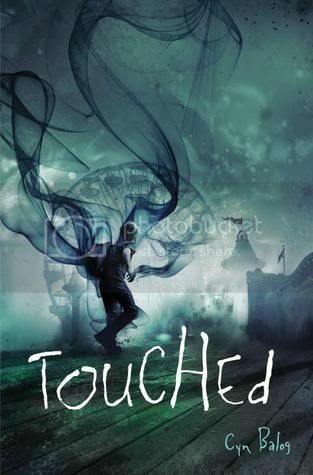 I think I'm probably going to end up reading Once, just because I want to know what happens. I requested Velveteen and I'm hoping I get approved soon! It looks fantastic! 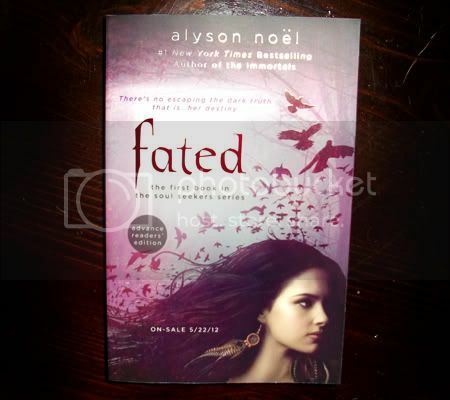 Fated has such a gorgeous cover! I'm a bit reluctant about picking it up though because people are always iffy about Alyson's writing haha. Maybe one day ;) Insanely jealous you've got Hemlock and Once!! I have to wait until July for both *sighs* Darn AU pub dates! Woo-hoo! Another reader who got Fated! 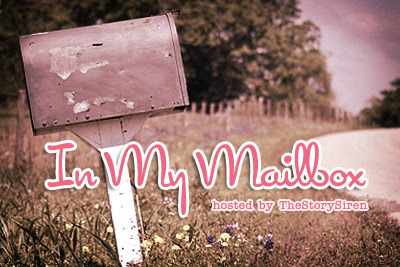 :D I was so happy to find it in my mailbox today. Can't wait to read it, can you, Christie? :) Enjoy all of your other great books! 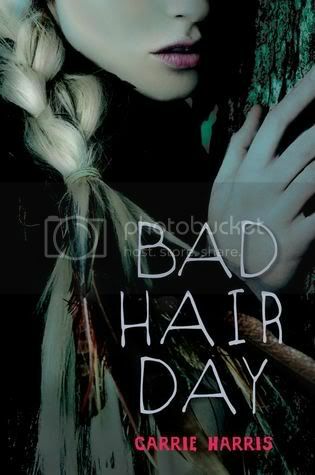 OoOO Bad Hair Day and Velveteen!!! I can't wait for those books, they sound so awesome and besides I LOVED Bad Taste In Boys, hilarious! Brill looking books this week! A few I must get my hands on! Isn't NetGalley just the best? I can't wait to dive into Velveteen. It sounds fantastic. Enjoy all your new reads! Hemlock and Velveteen look good. Can't wait to see what you think about them. I am so glad you got Kill Me Softly as well. Can't wait to see what you think of them. Happy reading while your kids are on spring break! Hope you get a lot done. I've been hearing good things about Unspoken! Hope you like it. 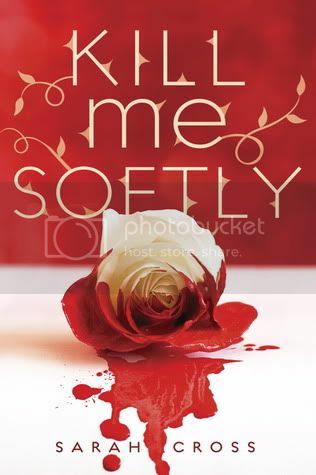 Kill Me Softly is a new one to me, but the cover is quite interesting. OOH. Velveteen AND Kill Me Softly?! Ahh, Christy! Happy reading for sure, chica! What a great haul Christy !! I can't wait to read all your reviews !! Happy reading ! Velveteen looks like a great book and I have been hearing good things about it. Enjoy all your new reads! You already got Velveteen??!!! I'm still waiting:( But great haul btw! 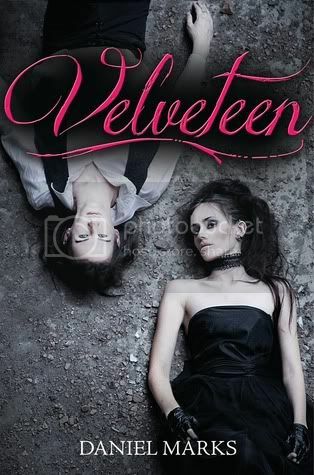 I got Velveteen and can not wait for them to approve me on Kill Me softly, got to love Netgalley! 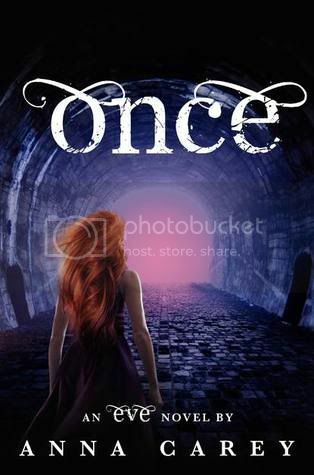 OK so the covers for fated, Once, Velveteen and Hemlock? Put them all side by side and I just can't even stand the prettiness haha :) So exicting to have gotten such awesome books this week and I hope you enjoy them all! NetGalley sort of rocks, eh?!?! Great haul! Oohhh Fated! I can't wait for your review on it! And you've got some amazing galley books this week that I can't wait to read! Happy reading! 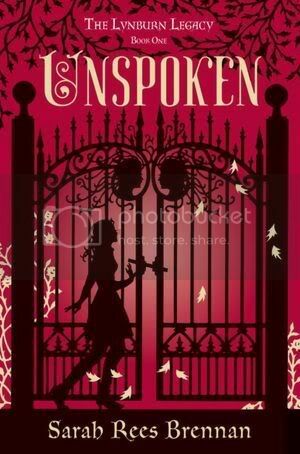 I keep seeing that beautiful cover for Unspoken! I'm going to have to request it! :) Have fun with all your new reads! Oh, you got Fated, Once and Hemlock, I'm sooo jealous! Great IMM! A wonderful haul this week, I can't wait to get hold of Fated - Happy reading! !